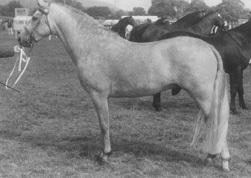 These are the principle stallions we have had with a direct line to Merrie Mistral (right) born 1953. 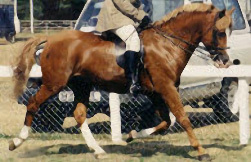 He was the first stallion exported to Holland. 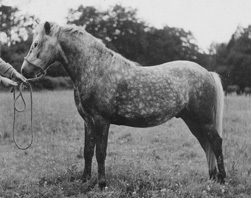 For more about these early stallions see History page. 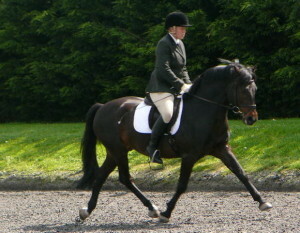 Profiles will be written soon. 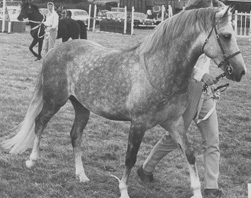 Champion New Forest, Ponies of Britain Stallion Show 1968. We run a long established Riding School, specialising in lessons or hacks for children from 4 to 17 years and lightweight adults. 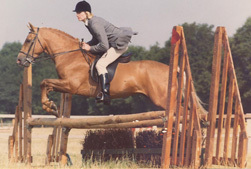 View some of our ponies from the past which have had a major influence on our Stud. 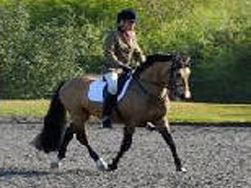 View some of our present ponies.